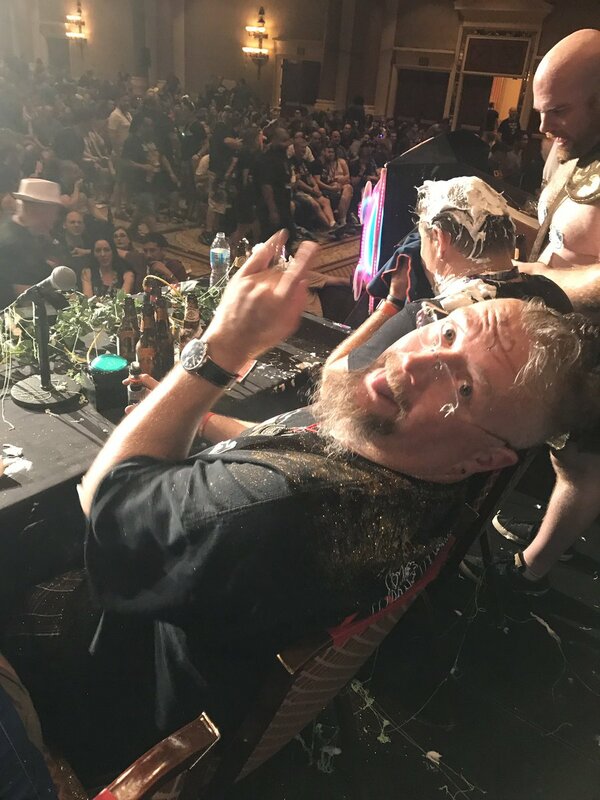 Once again, the mischief-makers from Defcon Hacker Jeopardy will descend on Nashville - loaded with questions from the SDC team - for a night of frivolity and not necessarily clean fun. Signups will open on September 1st. 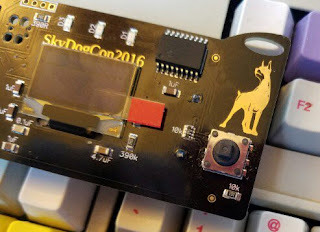 Get your team together, break out your EBCDIC tables and we'll see you at SkyDogCon.